Serano Films is completely focused on capturing all of the excitement and emotion of the most important day of your life: your wedding. 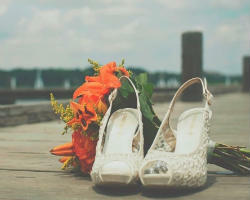 That is why they offer complete wedding packages that include their professional services for different amounts of time. All of these packages include a personalized and expertly edited film compilation providing you with the most important and special moments blended together in a cinematic story. The prices are always competitive and always fair for the number of services and the amount of time spent editing the film and images. Daniel Holman Studios is completely specialized, capturing weddings through photography and videography flawlessly. This company develops everything from fun and exciting announcement videos to sentimental videos of your wedding day that will be forever cherished. The best way to view the talent of this company is to watch a sample of their work. The style of the video as well as the quality will blow you away. You need to call and reserve the team for your big day as soon as possible to ensure they are available to you. There are certain things that simply cannot be captured by a photo: the movement of your gown, the dancing of your loved ones and the thrill of having your first dance as a married couple. Finding the right wedding videographer to capture these moments is crucial. Many couples turn to OBrown Studio for their expert services. 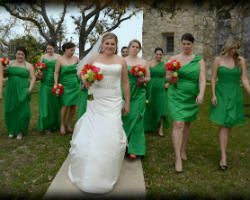 This company is famous throughout Texas for producing the most beautiful and timeless videos of weddings. Their top quality work is unmatched in the area. 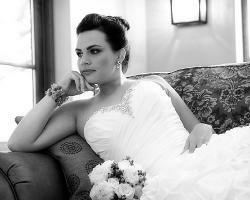 American Photography and Video is known for capturing every moment of your wedding day. They work tirelessly to blend their work into your big day so you won’t even notice them as they shoot every minute. These San Antonio wedding videographers specialize in providing professional and artistic services to their clients at affordable rates. You will receive personalized service from this company when you choose from one of their packages. You could not dream of a better company than this one. 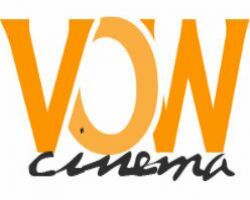 It is clear from the very first moment of viewing that the man behind Video Our Wedding Cinema is passionate about what he does. Having a fascination with cameras and cinematography from a very young age, this man has developed his passion into a business and his own form of art. As far as wedding videographers in San Antonio, TX go, you will not find a professional who is more involved, more excited and more interested in his clients needs than this one. Capturing your wedding day isn’t just about taking the traditional formal posed images, but is about encapsulating the spirit and movement of the entire story through film and documentary style photography. 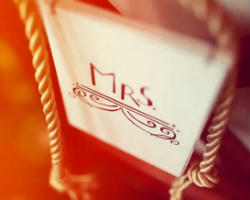 Capture Media offers impeccable videography specifically for weddings and special occasions. When you hire this team, the final video of the most precious moments is something that you will cherish along with the memories forever. 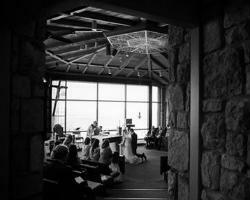 They are truly the best at what they do, so you can relax and enjoy your big day. Videography is an art and Rickey Brillantes is one of the best at this sophisticated art. A professional videographer, Rickey is the founder and owner of iclick Films & Pictures. 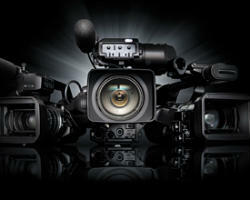 The company is a multi-camera high-definition video and photo production business based in San Bernardino, California. The man at the helm of this company has amassed a wealth of knowledge in video production and photography in the 8 years he has been in business. Hence, clients can rest assured that Rickey will get the job done in a timely fashion. Budget Wedding Videos has received countless awards from some of the most well-known and recognized wedding companies in the country. The reason this company has become so popular is clear to see when you review their work and see the list of rates and services that accompany them. With prices starting at $400 you can be sure to find a package that suits your budget comfortably. The aim of this artist is to capture your day in a way that you will cherish forever, and this videographer certainly achieves that goal. Mark Thomas is not simply a man with a camera, but a man with a passion for what he is capturing with his camera. He is a wedding photography and videography specialist who has shot countless weddings with flawless style and professionalism. For over the 15 years that he has been working in this business, he has made a name for himself that resonates among clients and is always being passed on to others. If you would like to book Mark Thomas Wedding Films, then calling him soon is a must.